I’ve decided to start these battle of the brands posts, simply because I think they would be the most helpful kind of review. Realistically, when you’re shopping you’re weighing up options. 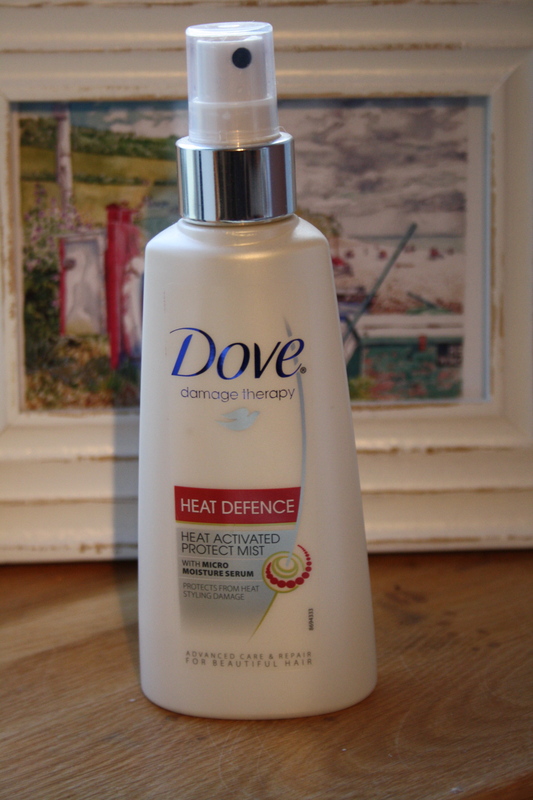 This first post will focus on heat defence products for hair styling. Something that has always been a struggle for me to find. My hair is very particular about what it accepts – a lot products tend to leave it sticky, dry, tangly or just… unfavourable, so taking the risk of spraying something on my hair post-wash is not one to be taken lightly. I am always super sceptical of products that claim to ‘repair’ hair – simply because it cannot be done, but otherwise, this spray is easy to use, smells okay, is great on damp hair, lightweight and does the trick. So long as I use a heat defence, my hair stays in pretty great condition between my bi-annual haircuts (don’t judge me) but what I really don’t like about this product is that it doesn’t help to keep frizz at bay. I dread blow drying my hair, simply because I cannot tame the fly aways afterwards, which often results in me straightening my hair or just tying it up so I don’t have to deal with it, which isn’t ideal.. 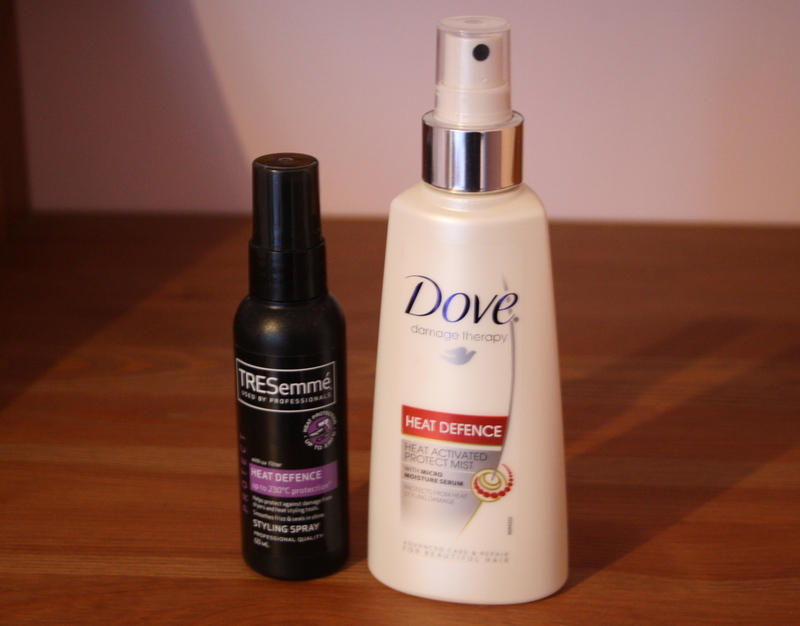 The Tresemme Heat Defence Styling Spray (£4.99 – 300ml) is overall very similar. It’s great to apply to damp hair, smells okay, keeps my hair protected and doesn’t leave me with any sticky residue which is fantastic. Although this product by the millilitre is cheaper, it makes bigger claims than the Dove alternative… it says it’s a ‘professional quality product’, seals in shine, protects your hair from heat damage from blow drying and straightening as well as preventing frizz and fly aways. Where do I start? I would agree that this spray does offer great protection and helps to keep hair glossy and shiny, which is definitely an added bonus, but again, it doesn’t help to control frizz or fly aways! Overall, it’s kinda difficult to compare these products, simply because they are pretty much the same! They both offer great heat protection, are lightweight, seal in shine, smell okay, are widely available and are easy to use. Sadly neither help me to combat the frizz attack after blowdrying, so for this reason I’ll be moving on once I’ve used them all up. I wouldn’t go out of my way to recommend either of them, but if your hair is relatively easy to control, I’d definitely go for one of these! They’re cheap and are a great staple for styling hair! 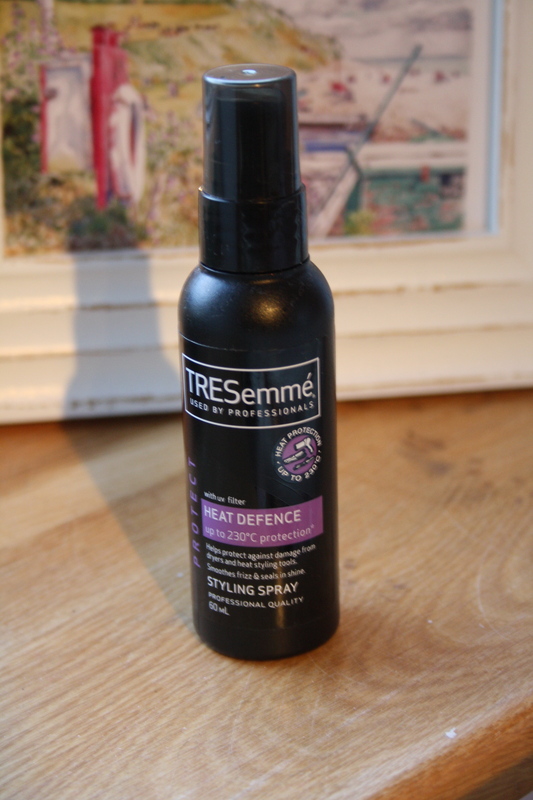 If I had to choose a winner though, it would have to be the Tresemme Heat Defence spray – it’s cheaper, comes in a bigger bottle and will look much better on your shelf! What are your favourite heat protectors? Feel free to leave any recommendations below!